Right in the heart of Orange County, Fullerton is known for it’s youthful music and art scene. Just down the street from Anaheim and Disney, there’s never a dull moment in this college town. With some of the finest public schools in the area, this is a great area for young families looking to put down roots. Within commuting distance to LA, Fullerton is a truly special area with incredible people, weather, and attractions. All of our Fullerton apartments come equipped with an in-home washer and dryer. In addition to this special amenity, we also offer a heated pool with wifi, media and game rooms, a private balcony, spacious closets, and oversized baths. 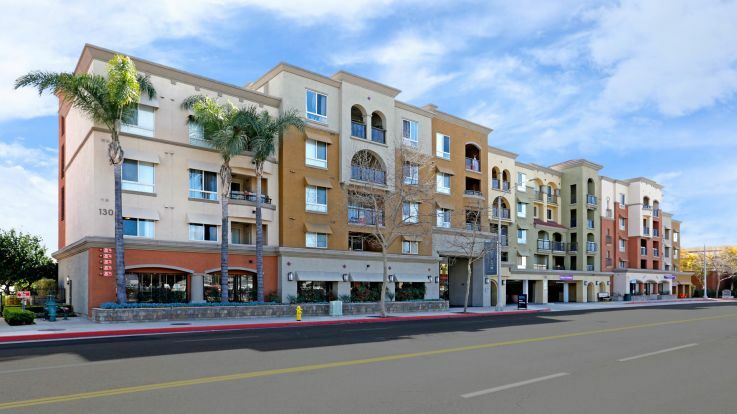 We love our Fullerton apartments with washer and dryer, and we’re sure you will too! If you want to learn more about these luxurious rooms, you can schedule a tour right on our website, or check out our apartments using our virtual reality tour platform!